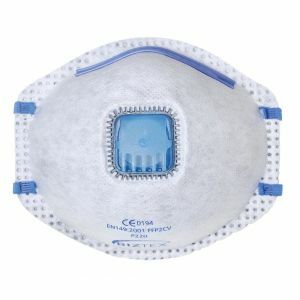 The Portwest P250 FFP2 respirator is a fold flat version of the popular P200, it offers the same protection against fine toxic dust, fumes and water based mists. 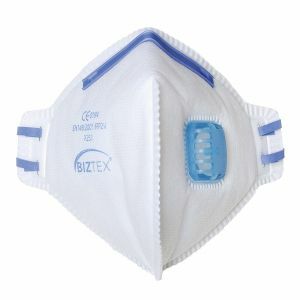 The respirator can be used in concentrations of contaminants up to 10 times the WEL. 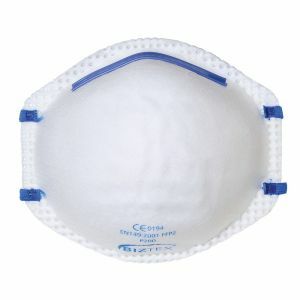 P2FF Disposable Respirators, Fold Flat. 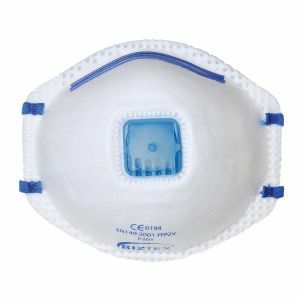 Used in concentrations of contaminants up to 10 times the WEL.